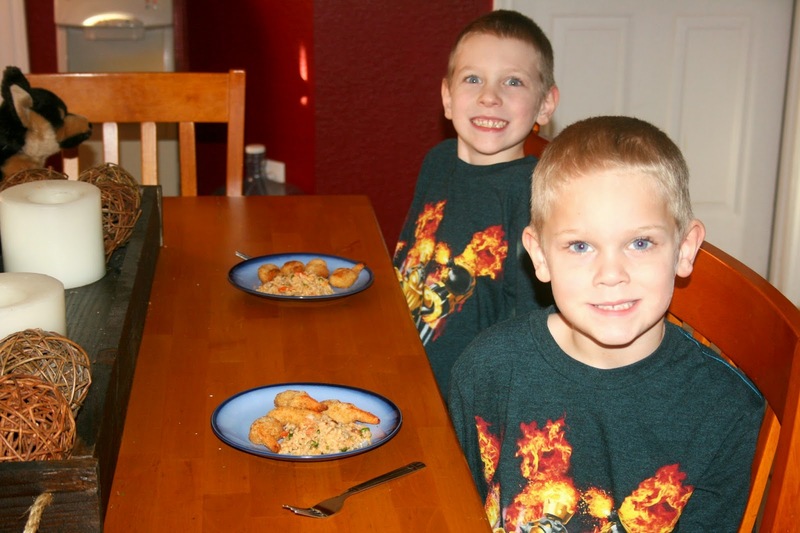 "This delicious meal idea is sponsored by Minute® Ready to Serve Rice. The ideas and opinions on this blog are 100% my own." Now that the hustle and bustle of the holidays are over, I can finally breathe and relax and get everything back on our normal track. Even though that normal track is still busy, busy, busy. With two basketball practices to make and 2 games to attend each week, not to mention school programs, PTO meetings, and the daily routine, our days are anything but slow. Dinner time is always an after thought. Not to mention that me and cooking do not mix well. But, I found a great solution with Minute® Ready to Serve Rice for our dinner dilemma that is not only super easy and quick to make, but healthy as well. Talk about a winner! With just a few staples added to the Minute® Ready to Serve Rice Natural Whole Grain Brown Rice, I have a complete and healthy side dish that is perfect for picky eaters. Even when the other choices on their plate may not be as healthy, I know at least something they are eating is. 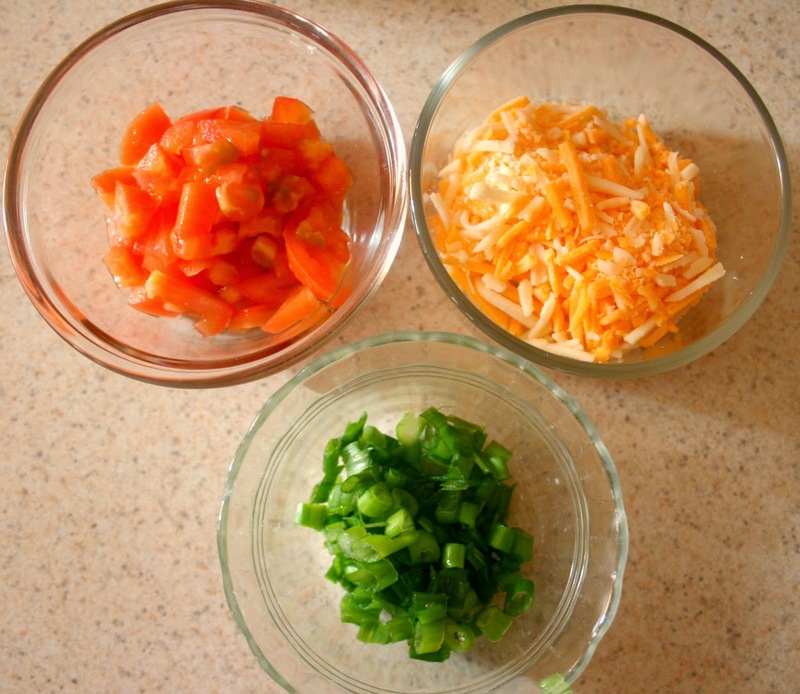 By adding some fresh, chopped tomatoes, diced green onions, shredded cheeses, parsley, and olive oil to the Minute® Ready to Serve Rice, I have a side dish that is the perfect compliment to pair with any main dish or even to serve on it's own. 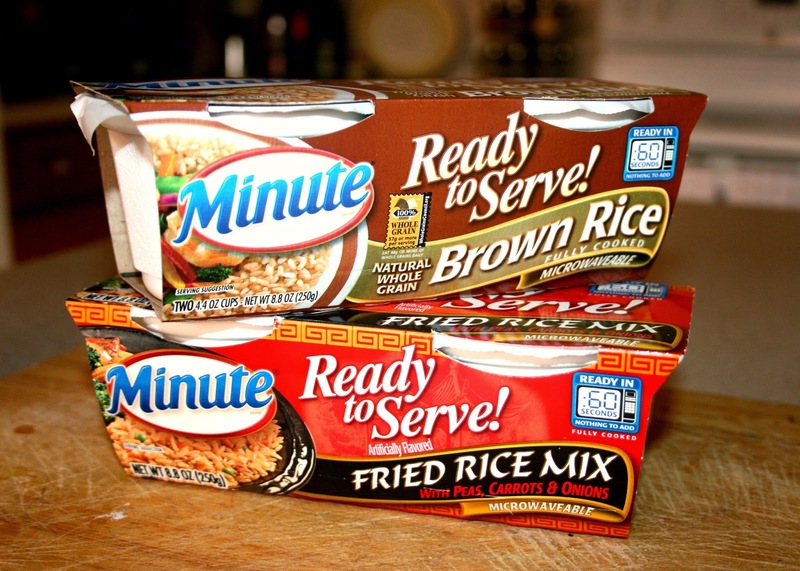 Prepare your Minute® Ready to Serve Rice as directed on the package. Mix all ingredients in a bowl and combine with Minute® Ready to Serve Rice. Serve as a main dish, snack, or side dish. Minute® Ready to Serve Rice is an the perfect idea for a quick meal or snack because you can take it with you on the go or is perfect for a last minute dinner idea. In just 60 seconds, you have fully cooked rice with nothing to add for any meal or snack. Plus, this is a great choice a healthy, wholesome option, Minute® Ready to Serve Rice provides easy portion control since it’s conveniently packaged in two individual single-serve cups. 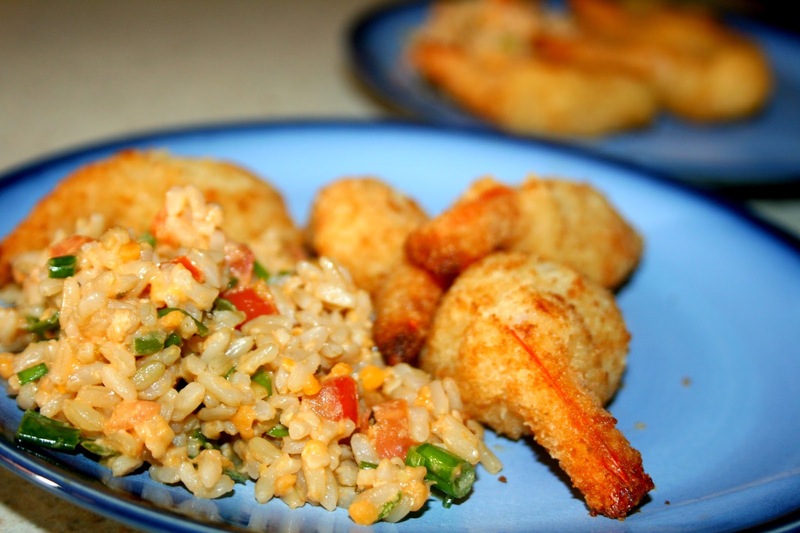 For more stir in ideas recipe ideas and information, be sure to check out Minute® Ready to Serve Rice. Be sure to check out more great ideas from Minute® Ready to Serve Rice by visiting them on Facebook, Twitter, and Instagram. "This is a sponsored post written by me on behalf of Minute® Ready to Serve Rice." My mouth was watering looking at your rice "stir-ins" - YUM! We love Minute Rice in our family. We make it alot! 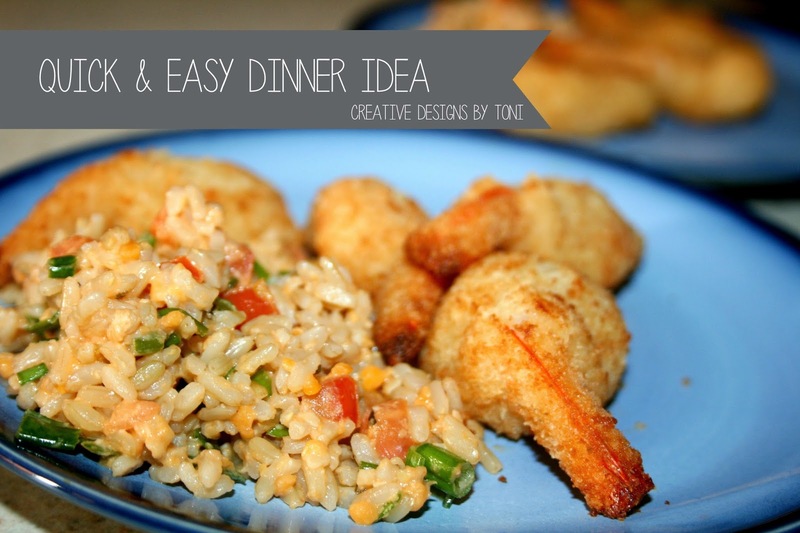 Love dinner short cuts--and great ideas to mix in!